Standing out from other St Kilda Road Hotels with its edge and style, The Blackman is located in the heart of the boulevard of business. 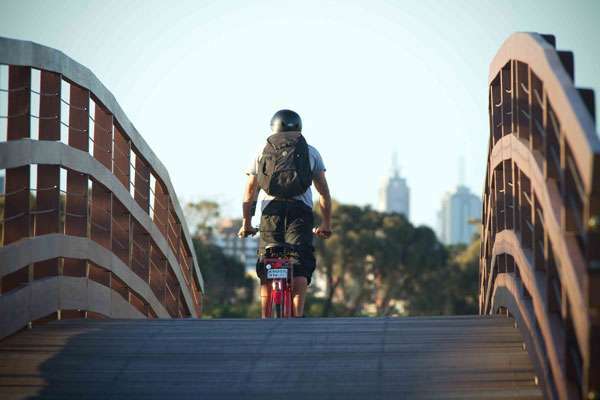 There are a number of ways you can get to The Blackman from the major airports and Melbourne’s CBD. The NGV is home to the biggest collection of Australian art. Its diverse personal collection contains over 65,000 pieces, spanning thousands of years of art history. The St Kilda esplanade is home to a distinct cafe culture, quirky shops, bars, and an assortment of live music venues. The sandy beaches of the foreshore, complete with sea-baths, provide a picturesque setting for one of Melbourne’s most fashionable suburbs. The Blackman is conveniently located within Zone 1 of Melbourne's public transport system. Tickets are available for purchase from the 7/11 located a couple of minutes walk away from the hotel. Please see Reception for more details.